We'd sure love to hear from you. 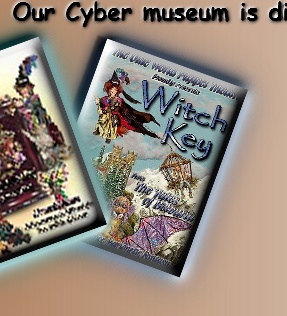 Come and explore the commercial work of The Olde World Puppet Theatre, with films, articles, and pictures of such projects as the children's video Wee Sing Under the Sea, the Barq's Root Beer Dog, and the creation of characters for Orlando Disneyworld's live stage production of The Hunchback of Notre Dame. Do you want to know more about the incredible fascinating world of puppets? You can explore the history of the different kinds of puppets and visit a studio workshop area that shows how we build them. If you want to build some puppets of your own, visit our Stuff For Kids Area for some great downloads to work on at home. You can even build puppets from our movie, Witch Key. Thanks for visiting. We hope you enjoyed your visit here at the museum. Our website is always changing, so come back and visit us soon. Can you really make an exciting new fantasy film using old fashioned marionettes as the actors? Of course you can, if you're the Olde World Puppet Theatre Studios, and you happen to be filming the Tales of Belvuria. Four years in the making, come see Witch Key, a Prince's Adventure, our exciting first film on DVD. 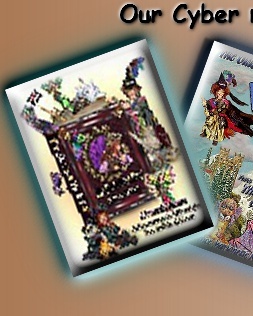 You can also find out more about our first book, The Enchanted Ring, a Princess's Adventure, a girl-power story with Pixies, Faeries and a Unicorn. 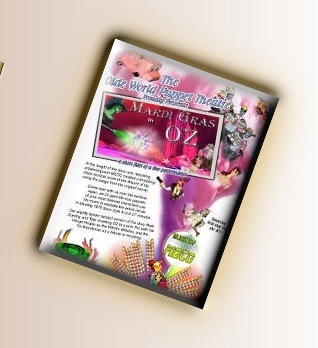 Who hasn't wanted to journey down the yellow brick road of theWizard of OZ. 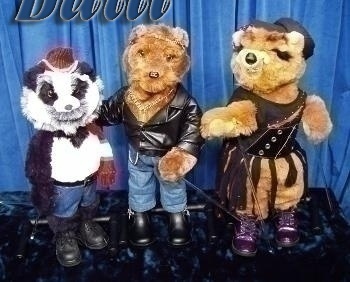 In 2003 the Olde World Puppet Theatre did just that, with lifesize body puppets set to Meco's disco rock opera score. And we have plans to visit OZ once again. There are new plans afoot to revisit this unique story for the stage, setting the entire production way down in New Orleans during Mardi Gras. New music, new puppets and an entirely new approach are being planned. 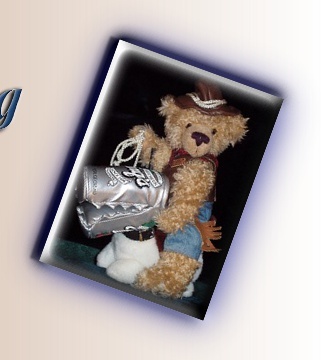 Now you can visit our Portland Puppet Museum 906 SE Umatilla Street, Portland, Oregon 97202 Phone (503)233-7723. Come experience the world of puppetry and movie magic in person. 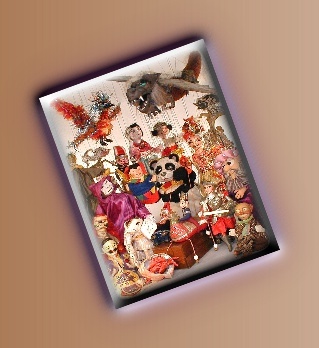 Under the creative direction of Steven M. Overton and Martin Richmond, the Olde World Puppet Theatre Studios is one of the longest running marionette theatres and puppet building companies in the United States. 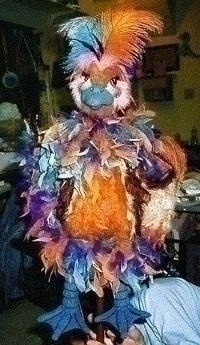 Support Oregon's First & Only Puppet Museum!! Click on the picture below for details.